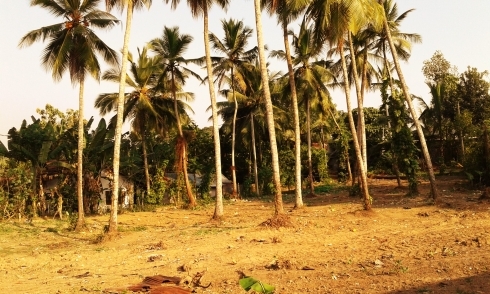 50 Perch Land for Sale in Panadura! This valuable land is situated approximately 1.5 km from the Panadura Clock Tower Junction along the Panadura Bandaragama Road and approximately 500 meters interior from the main road. This location is free of floods, sound and dust pollution. 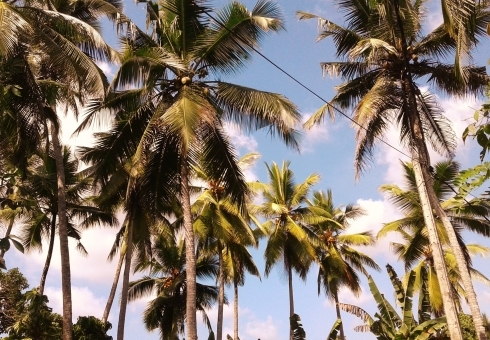 The land is flat and rectangular in shape, with 10-12 coconut trees on it, and is perfect for someone looking to build their Luxury Home. Additionally, you will be only a short 5 minute drive from Panadura town and all its plentiful amenities: Schools, hospitals, shops, restaurants, boutiques and entertainment venues of Panadura City!